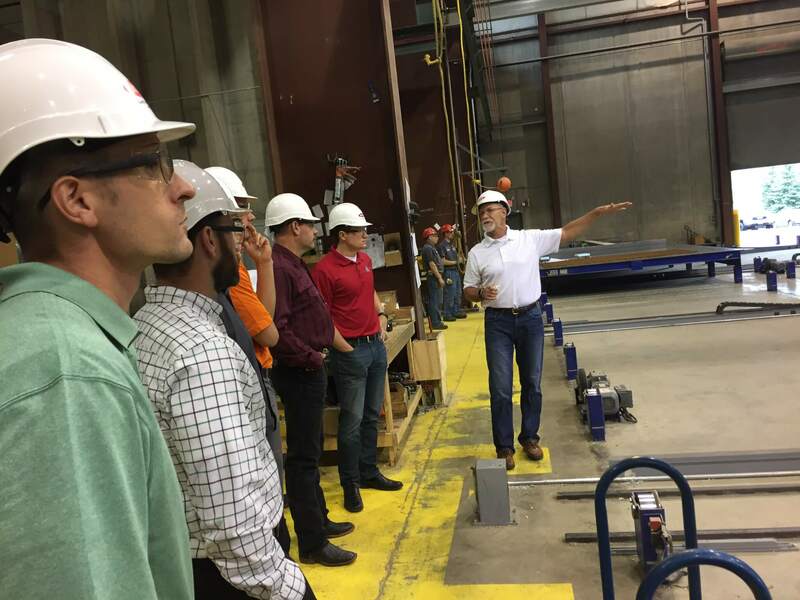 Recently, representatives from ISG participated in a PCI Plant Tour provided by Molin Concrete Products. The group toured Molin’s Automated Wall Panel Production Facility located in Ramsey, MN. Please contact us if your business is interested in receiving an AIA and/or RCEP accredited presentation, plant tour or a presentations specific to Molin’s products and services.